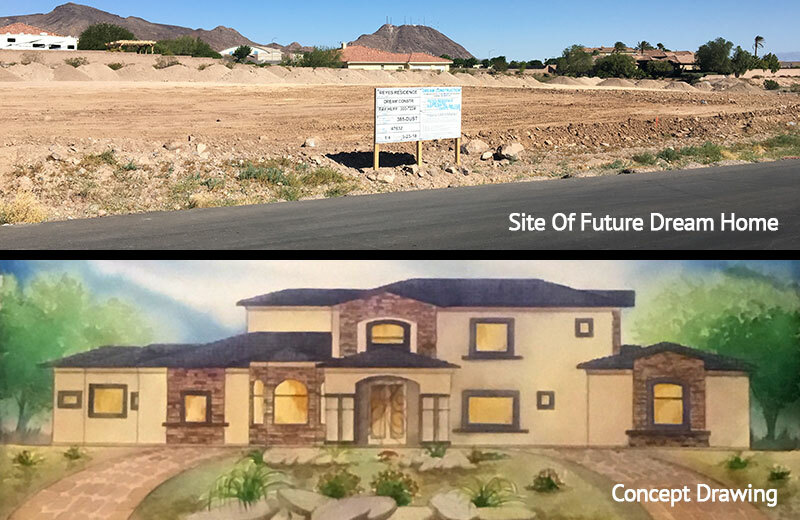 Watch your construction dreams come to life with your design build contractor, Dream Construction in Las Vegas, NV. By working closely with you and your vision, our talented team will provide a seamless, cohesive experience from conception to completion while eliminating the costs generally incurred by incorporating additional contractors. 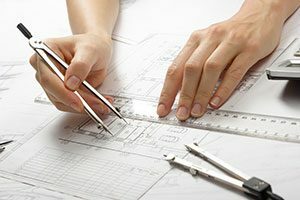 Because we take ownership of your project from day one, our commitment starts the day the designs are drawn and continues as we see through all aspects of the construction. One team from concept to construction. 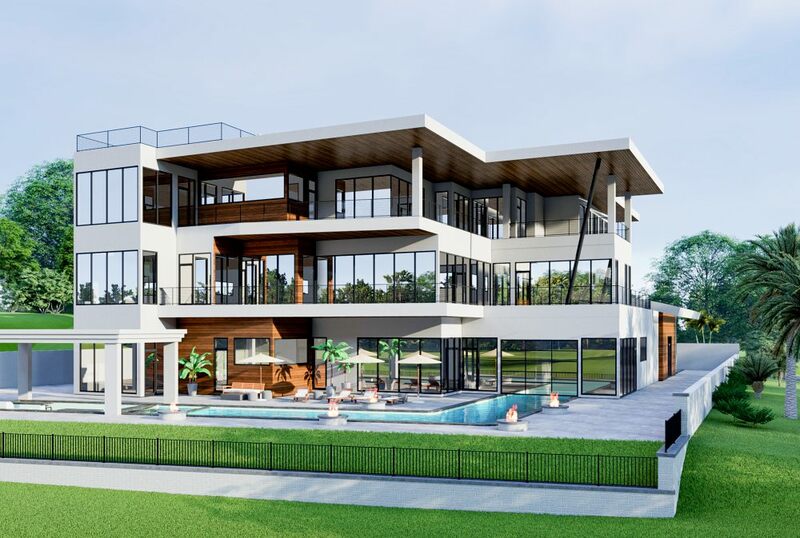 When you decide to make your dream home a reality, entrust your vision to the professional, highly skilled design-build team at Dream Construction. Whether you’re looking to add on a room to your home, upgrade the kitchen or bath, or build an entirely new house, our vast wealth of experience will deliver. Craftsmanship and quality are at the core of every project we take on. In addition to a superior finished product, we also understand the importance of staying on budget and meeting deadlines. Become one of our many satisfied customers. Contact Dream Construction today to discuss how we can start your next design build project in Las Vegas.